I am now through week one of the 4×4 fitness challenge and have done pretty well so far, but as designed, the real test (and the real benefit) comes in weeks 2-4 where I will try to improve my time. Not only am I through week one, but a great deal of the staff at the hospital where I work. There are tons of nurses, clerks, pharmacists, social workers, and many other have taken the challenge. Everybody is competeing hard but not against each other. The only person you compete against with this challenge is yourself. Not everyone has done the workouts as prescribed, either. This is by design. Some people are doing half the number of rounds, some modify their push ups or burpees to their ability. Since you are only competing against yourself, it isn’t important that you do everything exactly as prescribed. 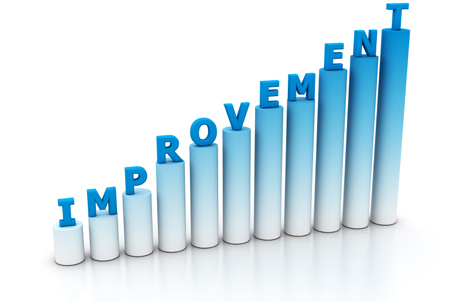 It is only important that you do the same thing week to week so you can document the improvement. The improvement is the key. For those of you who didn’t do the challenge because you didn’t think you could manage the workouts, reconsider. You can modify them to whatever you are capable of as long as you are consistent every week. Measuring and recording your time is the most important aspect of this particular challenge. My intention was to to emphasize the importance of measuring when it comes to exercise. This 4 week exercise program revolves entirely around measuring – in this case measuring time (The reason why measurement is so important was summarized in a prior post which you can read by clicking this link: The Importance of Measuring). If you exercise without keeping some sort of log measuring something – whether it be time, distance, amount of weight lifted, number of reps, etc, your body will default to doing what it is capable of in its current state. This is fine if you want to maintain your current state. If you want to improve your fitness, lose weight, or increase strength, you have to go a little beyond that which you are currently capable. Your body will then be forced to adapt by building more muscle and burning more fat. The psychology of measuring is very powerful as well. When you have a record of your previous accomplishments, it gives you a goal that you can push yourself to achieve. You will be strongly motivated by a desire to improve – or by a desire to not get worse. This will lead you to push a bit harder, run a bit farther, lift a bit more, etc. When you combine these benefits you end up with incremental improvements that add up over time to significant positive changes in your body. 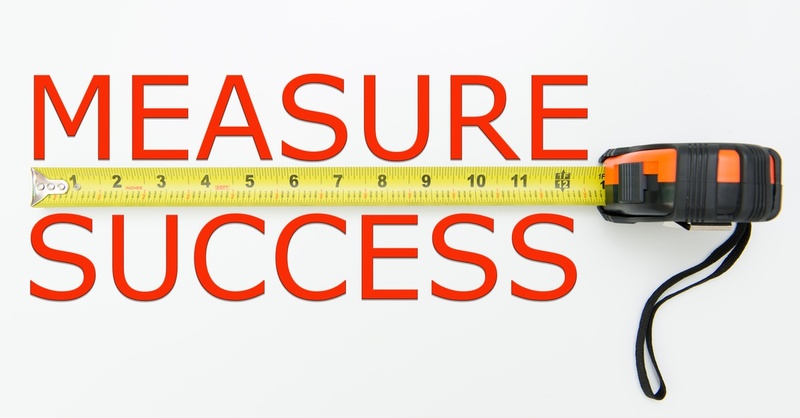 To say it another way, if you’re not measuring, you’re likely not improving. If you’re not improving, you’re likely not losing weight. This may be something you’ve already noticed. Head back a couple posts or click here to get started with the 4×4 fitness challenge.